Comfortable and practical, this bathroom aids for seniors, a swivel shower stool is a must for elderly and post surgery patients. 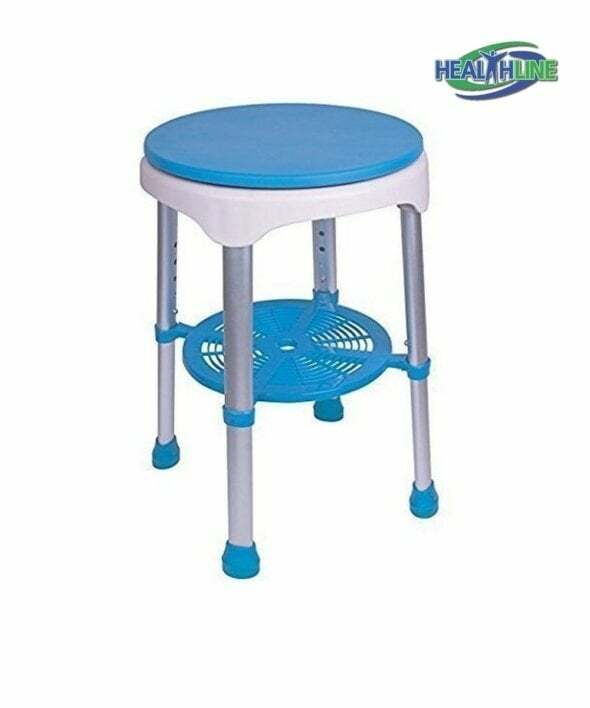 Equipped with 360 degree turning padded waterproof seat, this bath stool allows for easy maneuvers while taking a shower. Walking in and out of the bathtub has never been as simple. Comes complete with a below the seat storage tray, that prevents twisting and falling in the bath while reaching out for sponge or shower cap. Can hold up to 350 pounds of weight. The rotating option of the bath bench allows for easy reaching and bending when taking a shower. This is an essential item for those in nursery homes looking after elderly, disabled and post-surgery patients. Non slip leg tips provide comfort and assurance for those with limited range of motion. 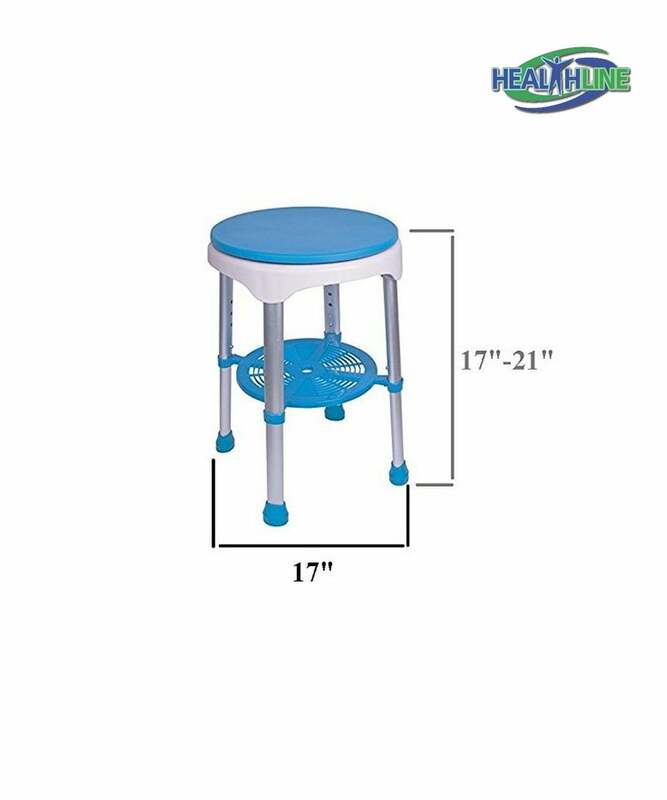 Sturdy aluminum legs are easy to height adjust in a few simple steps. The bath stool seat is 14 inches diameter. Height of the bench varies from 17 to 21 inches and is adjustable. Thanks to the simple structure this bath bench won’t require any specific tools for assembly. 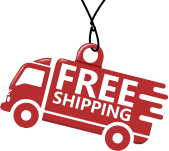 Can be taken down, transported and put to storage easily and swiftly.